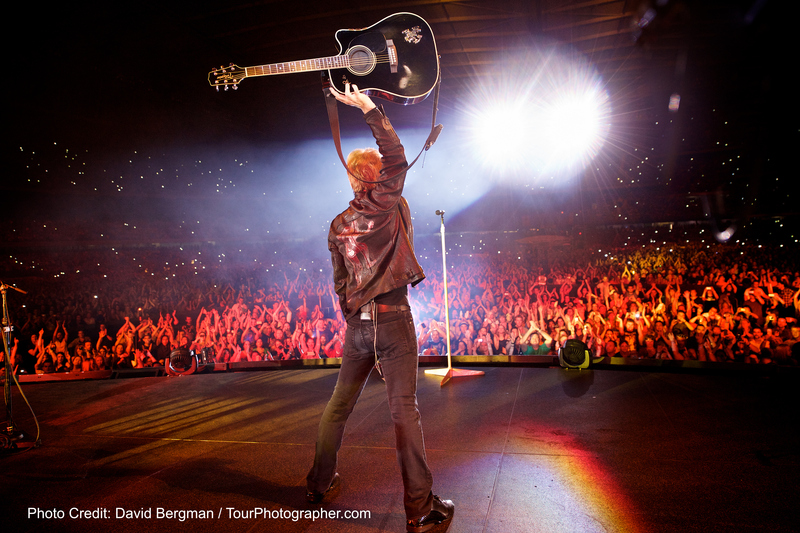 Singapore, 11 June 2015 – Race and event promoter Singapore GP Pte Ltd today announced multiple award-winning rock band BON JOVI will perform the post-race concert at the Padang Stage on Sunday at the 2015 FORMULA 1 SINGAPORE AIRLINES SINGAPORE GRAND PRIX. Having sold 130 million records and performed to more than 37 million fans across 2,900 concerts in over 55 countries, the American rockers has also been named #1 touring act in the world four times in the last five years. Since their debut over 30 years ago, the group has released 16 albums including the chart-topping records Slippery When Wet, Keep the Faith, Have a Nice Day, Lost Highway and What About Now. The band has picked up multiple awards, including a Grammy, the American Music Award’s Award of Merit, a Brit Award for Best International Group, MTV Europe Music Award’s Global Icon Award, and a Diamond at the World Music Awards. Best known for their famed smash worldwide hits, including ‘Livin’ on a Prayer’, ‘You Give Love a Bad Name’, ‘Who Says You Can’t Go Home’, ‘Have a Nice Day’ ‘It’s My Life’ and many more, fans can look forward to an unforgettable night with the band, returning for the first time in two decades. Fans of the New Jersey rockers can catch them at the Padang Stage (Zone 4) with any 2015 FORMULA 1 SINGAPORE AIRLINES SINGAPORE GRAND PRIX ticket (from S$188 for a Sunday Zone 4 Walkabout ticket). 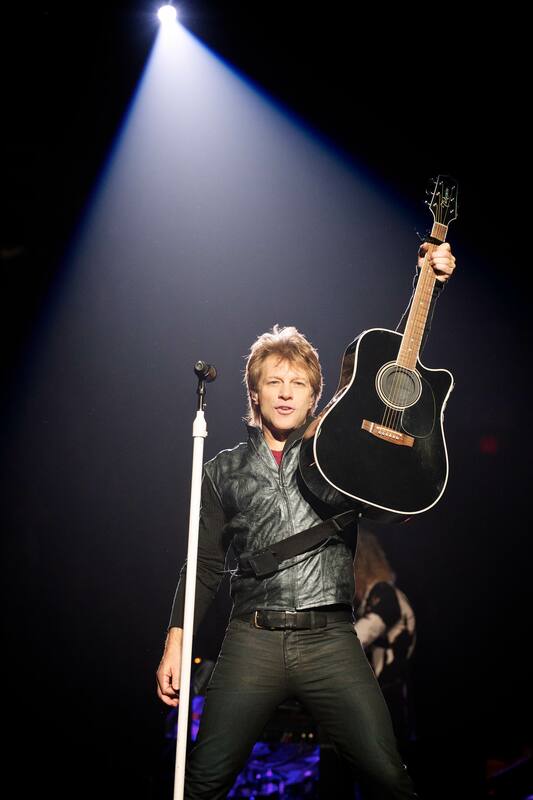 Bon Jovi completes the line-up of the Padang Stage at the Marina Bay Street Circuit this September, which includes Pharrell Williams (Friday) and Maroon 5 (Saturday). Over at Zone 1, Spandau Ballet has been confirmed to perform at the Village Stage on Saturday. Singapore GP will release the full Circuit Park entertainment line-up shortly.